The ThetaHealing® technique is best described as an attainable miracle for your life. The ThetaHealing technique is a world renown healing method that was created by Vianna Stibal in 1995 during her own personal journey back to health and after she healed from a 9-in tumor her leg. In this workshop, you will also learn about how trapped emotions turn into physical symptoms. Mackenna will show you some examples of common symptoms and teach you how to identify and help you to release them. Mackenna will also be offering 30 minute private 1-on-1 sessions to use Theta to help find your core beliefs and shift them to help you succeed. These 30 minute sessions will run from 5 p.m. - 7:00 p.m. then 8:00 p.m. - 10:00 p.m. (8 total appointments available) $40 online / $50 if you book at the workshop (if any spaces are left). ​​1:30 p.m. - 3:30 p.m. If there is only one energy-technique that you learn, let it be this one. 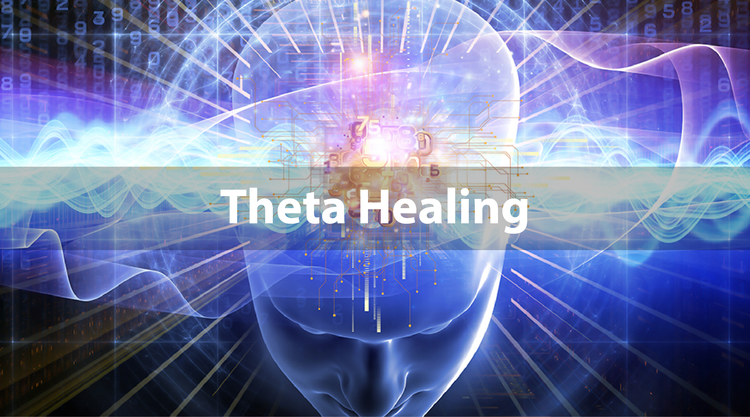 The ThetaHealing® technique will change your life forever. The technique is so simple it is perfect. It does not demand anything from you, or that you give up any other teachings. The ThetaHealing technique transcends dogma and goes beyond all religions yet is accepting of them all. Just as Christ said, “All these things you can do and more," In the ThetaHealing technique you will learn that nothing is impossible if you dare to believe. 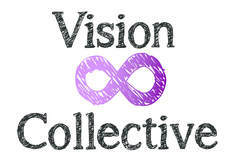 Mackenna Long is a psychic medium and hypnotherapist specializing past life regression. She feels that many of our current life challenges can be from an experience from past lives and she helps to connect the two timelines. Mackenna is certified in ThetaHealing® which is a wonderful healing modality. As an empath she connects with an individual to see what hidden beliefs or issues that are affecting their lives. She loves when she can bring peace to a person after they hear from a loved one who has crossed over.